Yellow Fin has been around Davao for a long time. I do remember eating their when I was still young. This restaurant serves delicious Filipino cuisine. And for our second to the last stop of the Sooo Pinoy Davao Food Trip leg, we visited their Quimpo Boulevard branch and tried some of the local dishes. 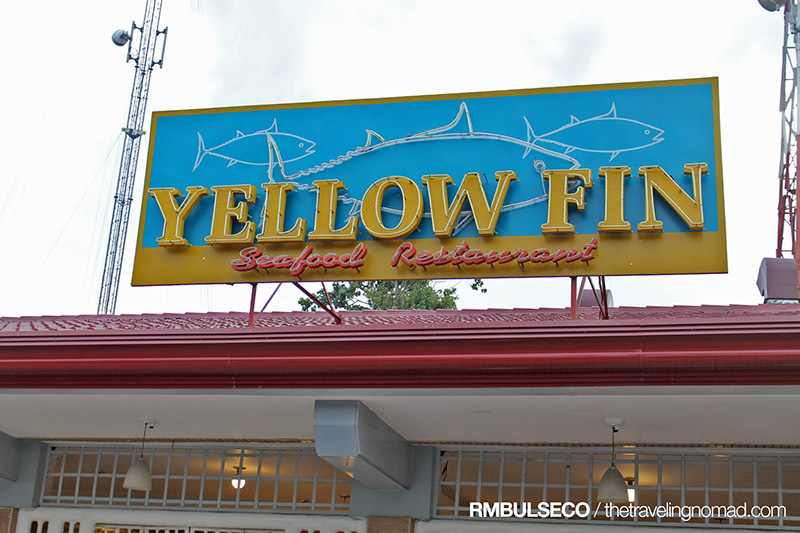 Yellow Fin Seafood Restaurant currently has two branches, one in Quimpo Boulevard and one in Lanang, Davao City. 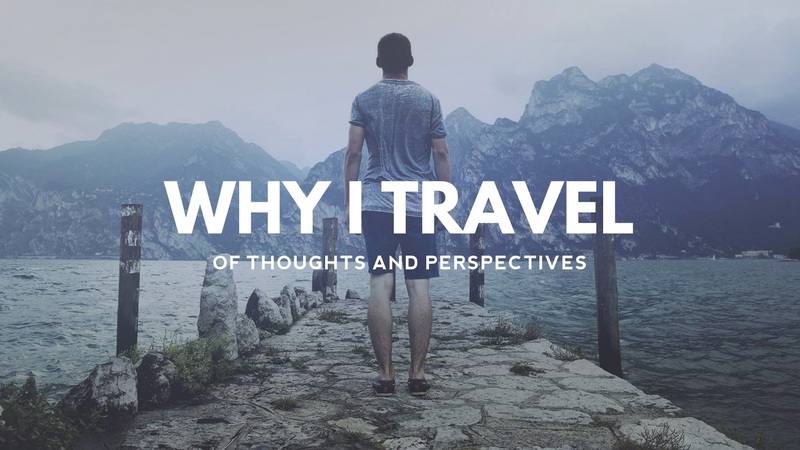 It is a food establishment that specializes in Filipino cuisine. It takes pride in serving dishes from the freshest ingredients sourced within Davao and its neighboring provinces thus ensuring high quality food at reasonable prices. 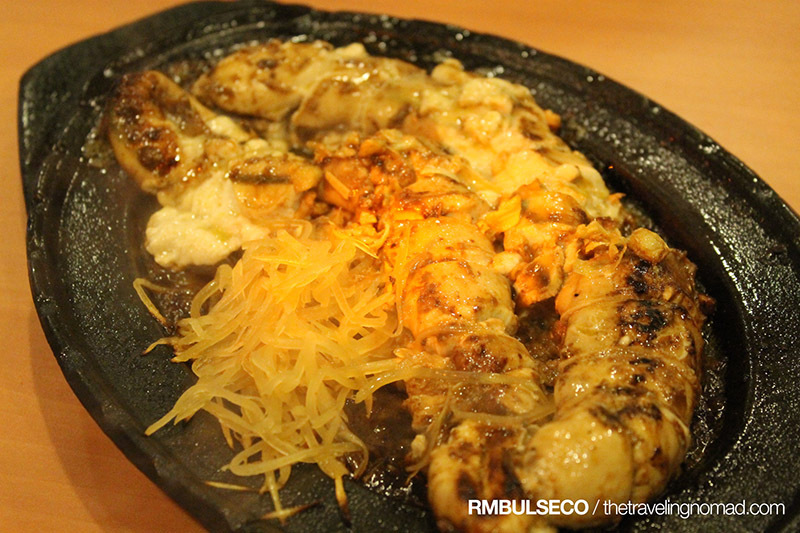 For a truly delicious Davao experience, try Yellow Fin Seafood Restaurant. Deliciously Davao. 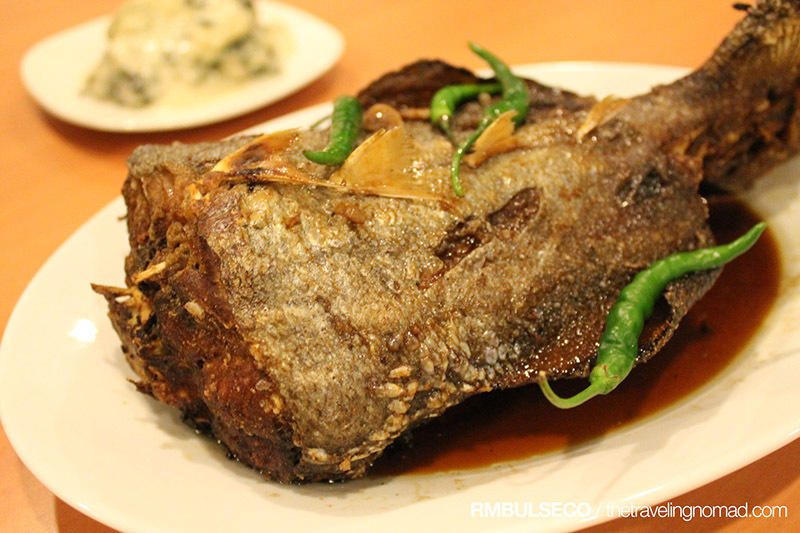 Yellow Fin Seafood Restaurant, like all Davao seafood restaurants has tuna and all other types of fish on the menu. Same goes to their turo-turo meals. And mind you, those dishes are very delectable, especially their adobong tuna buntot and their signature deep fried chicken! I was so happy when they served those two meals. Crispy Tuna buntot and fried chicken are just one of my few comfort foods. Yellow Fin Seafood Restaurant is open daily from 9AM to 10PM. 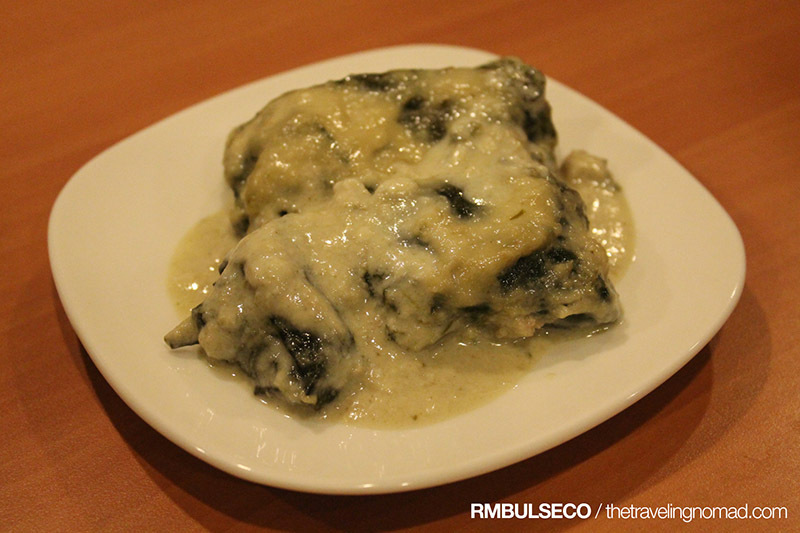 Oh...foodie trip in Davao! Been to several of those you mentioned but the mere mention of tuna makes me drool, especially grilled panga - it's one of those regional specialties that I truly miss!